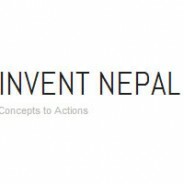 Invent Nepal promotes innovative concepts and ideas on IT, Marketing and Social Initiatives, and helps translate them to viable projects and actions in a real world. We visualize, craft and develop projects in various areas that directly affect daily lives of people. 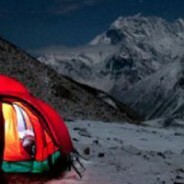 Our aim is to develop an ethical and sustainable way to implementing such projects. Our recent partnership with Palashi, a charity organization, helps 35 underprivileged kids in Nepal get into school.